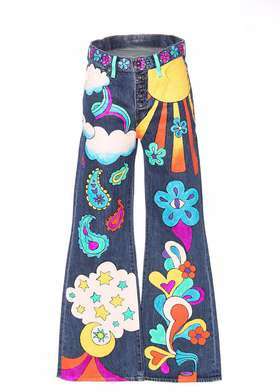 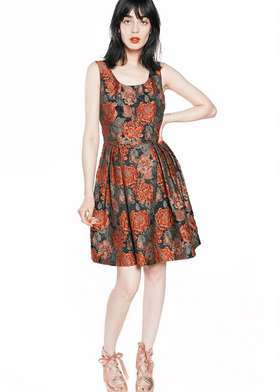 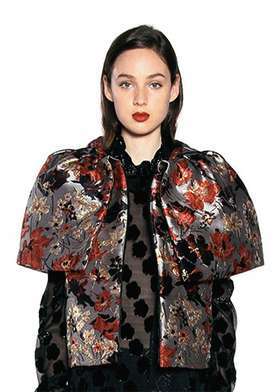 Anna Sui is a designer brand that makes vintage inspired clothing for women at a price point of $570. 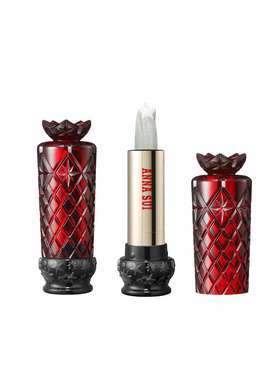 Anna Sui is a brand that is known for offering high quality unique makeup and fragrances which helps to shape the brand into what it is today. 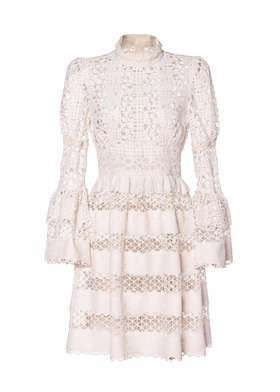 Anna Sui looks to tell a story about an all American dream through their collection, from 18th century inspired dresses to punk inspired outerwear. 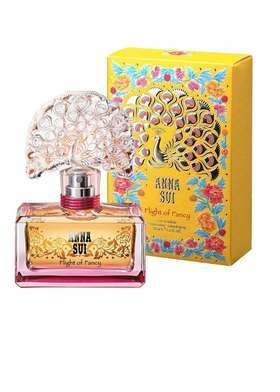 Anna Sui accepts returns within 14 days of the date the order was received. 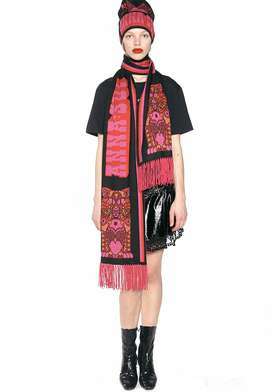 Currently, Anna Sui's similar stores are not found.